Approximately 40 seeds in 0.1g packet.Pulsatilla vulgaris is a dark red-flowered pasque flower t.. 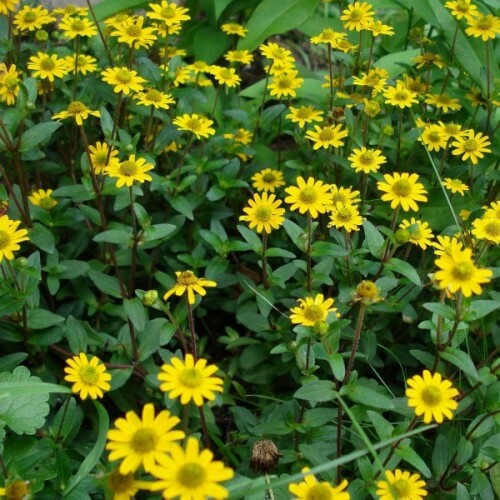 This dwarf perennial wild flower is famous for a dwarf appearance and mass flowering from July t.. 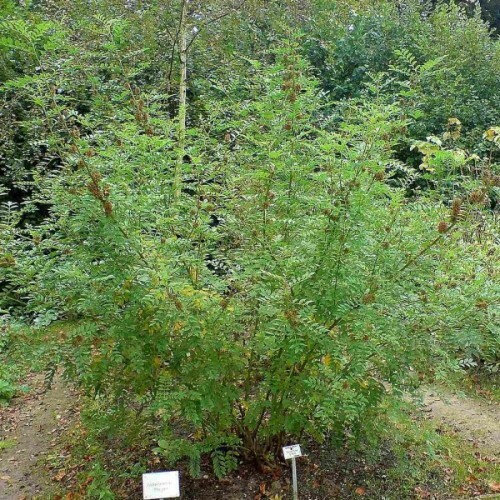 Annual herb, very popular and often grown for different purposes. Produces 15% more leaves with a very high content of essential oils. It is an old-fashioned, mild culinary herb that cooks have used for centuries. Savory is used medicinally to treat digestive problems, has a rich taste but contains very little sodium, so it is useful as a flavoring for those trying to lose weight or adhere to a low-sodium diet. It aids digestion, replaces salt, pepper and spices for seasoning vegetables, and enhances salads. A fast-growing plant, it can be harvested within 2-3 months of sowing the seed. If cut back as the flower buds appear, it will produce a fresh flush of leaves. Summer savory seeds can prevent the germination of nearby seeds. The leaves have an aromatic fragrance. Try adding this herb to other dishes along with a handful of fennel seeds to help control appetite and aid digestion. Savories work well as an edging for a bed of taller herbs. 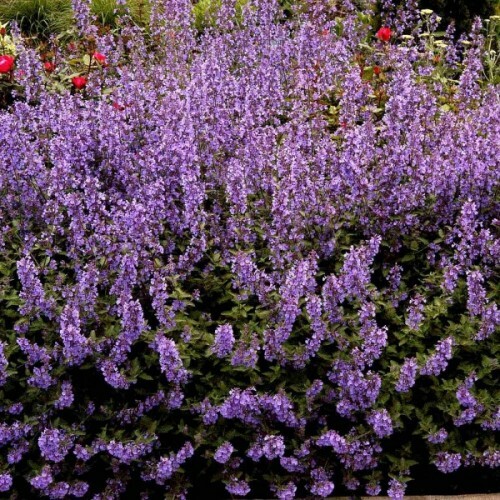 A very easily grown plant when given suitable conditions, it prefers a rich light soil with plenty of moisture and succeeds in a hot dry sunny position. It prefers growing in an alkaline soil but is not too fussy. It is very intolerant of soils that remain damp and dislikes shade. Summer savory is often grown as a culinary herb. 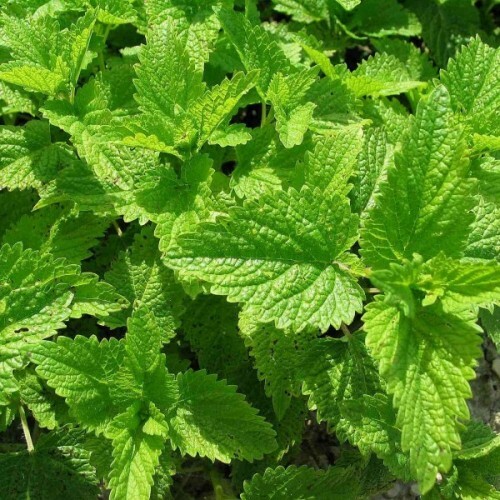 It is a good companion plant in the garden, where it helps to repel insect pests and grows especially well with onions and beans. A fast-growing plant, it can be harvested within 2 months of sowing the seed. If cut back as the flower buds appear, it will produce a fresh flush of leaves. Summer savory seeds can prevent the germination of nearby seeds. The leaves have an aromatic fragrance. The flowers are very attractive to bees. Members of this genus are rarely if ever troubled by browsing deer. Approximately 400-500 seeds for 4-5 m bed. Landscape uses - Savories work well as an edging for a bed of taller herbs. Sow summer savory seeds in spring (April - May) after the ground has warmed. Seeds germinate in about 10 days. The plants can be as close as 15-25 cm apart, because most of the branching is at the top. Don’t sow too much summer savory because it grows rapidly and is so strong as a seasoning that little is needed. Many parts of the plants, including the leaves and seeds, are edible, and are frequently used as..
A sticky, perennial herb with underground stems (rhizomes). The hairy stems are upright, growing.. The indicator paper set with distinct color PH scale from 1 to 14 for result comparisons:1-3 in.. Many consider this one of the loveliest of all spruces. Oriental spruce is a hardy coniferous ev..
Red maple is a tall, deciduous tree that is native to south-eastern North America.Widely planted..